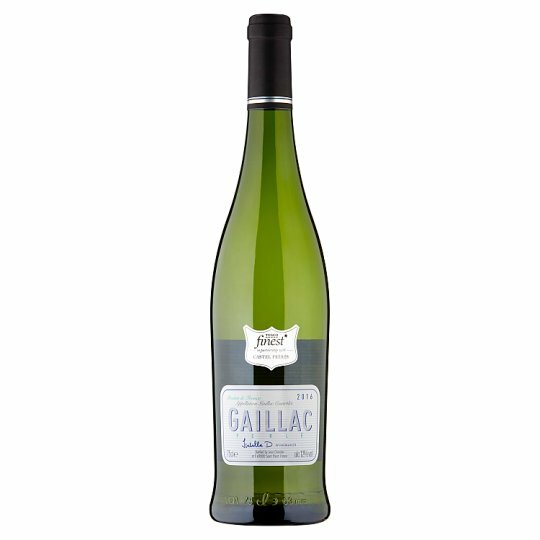 Produced in South West France from rare local grapes, this dry and elegant Gaillac Perle has delicate bubbles and fresh citrus and stone fruit flavours. Perfect as an aperitif or paired with grilled fish. The wine is initially fermented in stainless steel tanks. Then, to obtain the tiny bubbles, or pearls, the wine is then put through a second fermentation which is stopped and the wine is immediately bottled to preserve the bubbles.